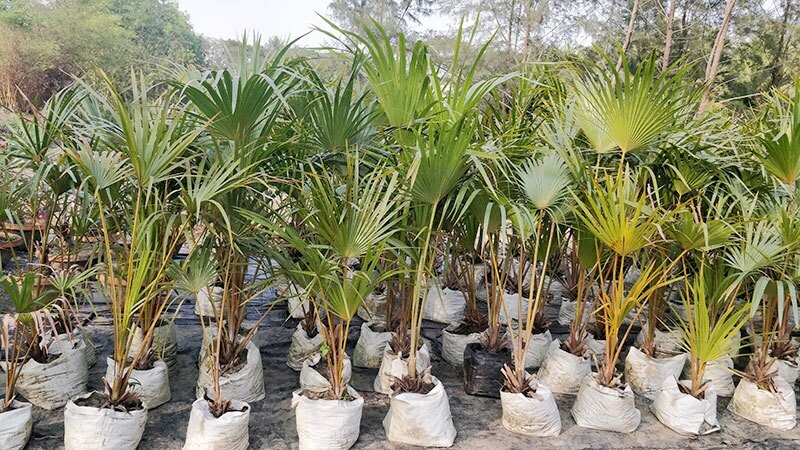 Updates | Green Mall in Nadabhanga,Green Mall is driving Landscape Designer in Kolkata, India give Indoor Plants, Outdoor Plants, Exclusive Plants, Plant Nursery and that's just the beginning. We are putting forth different items including Garden Furniture, Fountain and Gazebo, Pebbles, Planter Pots, Artificial Plants and Grass, Wheel Barrow and Hand Tools, Drip Irrigation and others in Kolkata and crosswise over India. With a rich heritage of more than 13 years, we have earned the notoriety of a head plant nursery and scene structuring organization. 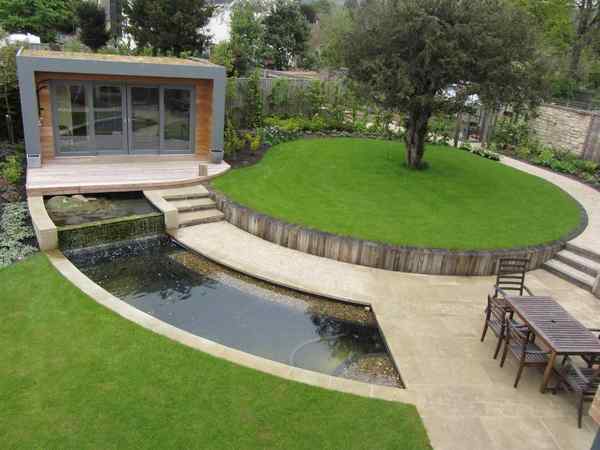 We spend significant time in helping our customers decorate their garden and transform their fantasy of green living into a reality. Our pledge to quality, trustworthiness and demonstrable skill gives us a main name as a cultivating configuration organization. 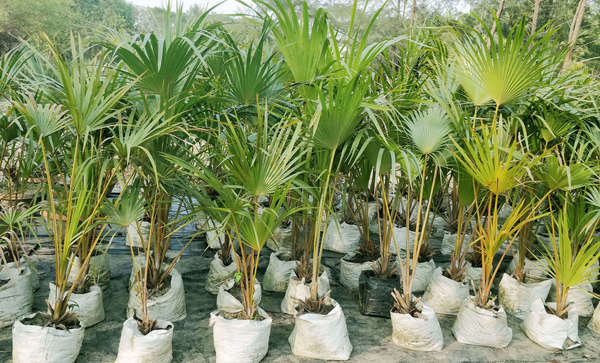 As the best plant nursery in Kolkata, we take pride in our gifted exterior decorators who have practical experience in offering a far reaching scope of cultivating administrations. 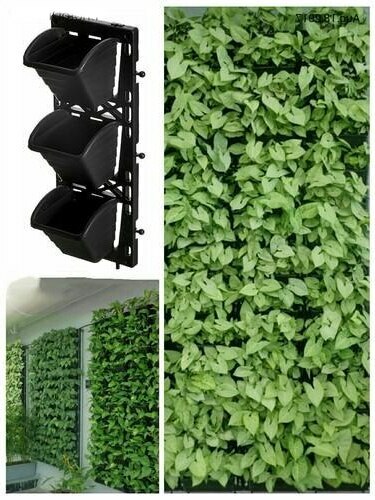 Our specialists have some expertise in offering Indoor plants, Outdoor plants, Exclusive plants, Jhula and swing seat, Artificial plants, Garden furniture, Gardening instruments, Decora pots and Vertical garden pots.